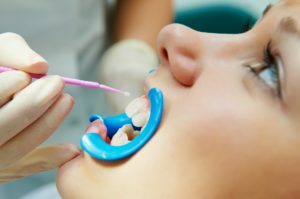 Your dental sealants are long-lasting but may need to be checked for wear and chipping during your regular dental visits to Premier Dental Care in Herndon. Proper oral hygiene, a balanced diet, and regular dental visits will help protect your teeth and your dental sealants as well. If you would like to learn more about dental sealants or would like to schedule your next dental appointment, please get in touch!